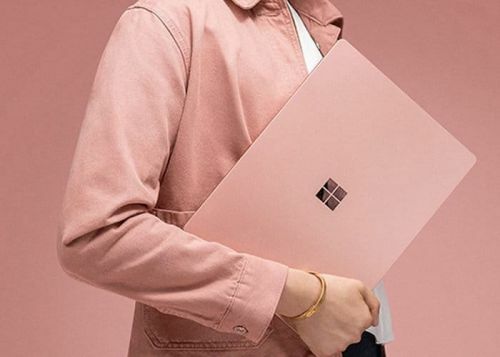 Microsoft has introduced a new color for the Surface Laptop 2 , with the portable being decked out in a pink hue that Microsoft calls 'Blush', but it's sadly exclusive to China for the time being. 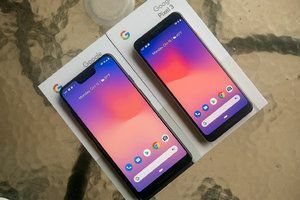 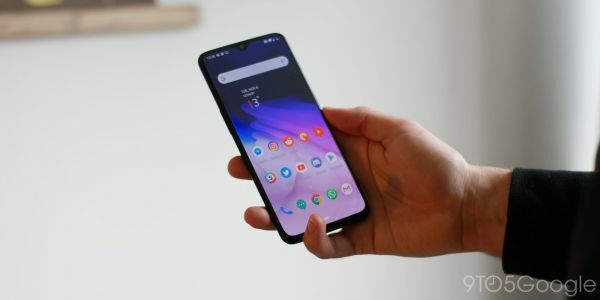 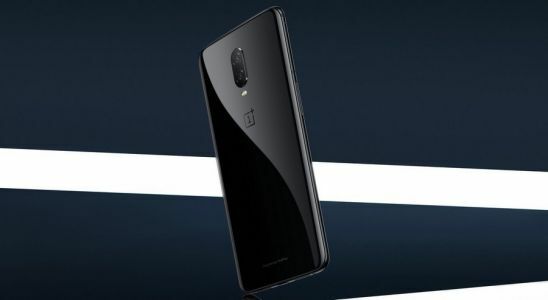 Panos Panay, Chief Product Officer at Microsoft, revealed this fact and noted that the new finish was developed exclusively for China by a designer named Quan. 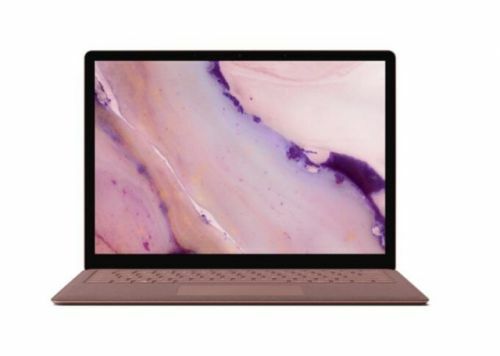 As The Register spotted, Panay is currently in Beijing, and has recently been on a tour of the Chinese production facilities where the new Surface Pro 6 in matte black is fashioned.